Personally, I would abolish Halloween, but the city council has taken other steps that we hope will be effective . . . 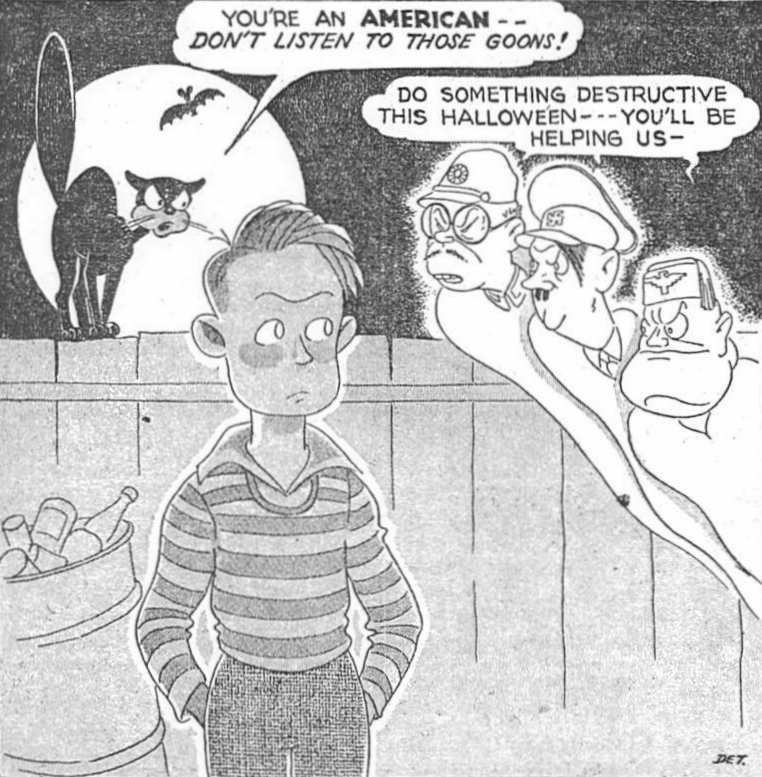 In World War II, Halloween festivities would be a little different in San Diego. 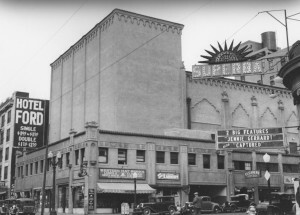 Read how the city coped with a holiday under wartime conditions: Halloween in Wartime. This is a book of defamation, of depravity, written by an atheistic, degenerate mind—and yet it is honored with a place in Public Libraries. —San Diego Patriotic Society, January 1963. The issue of “banned books” has been with society for centuries. Here’s a story of how the San Diego Public Library coped with censorship in 1963. 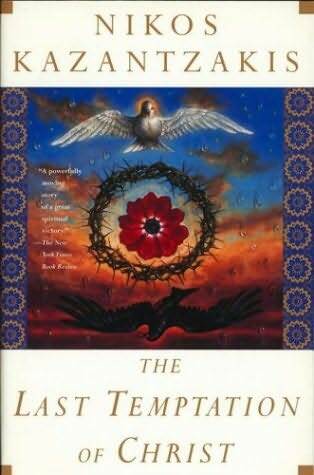 Read: The Last Temptation.